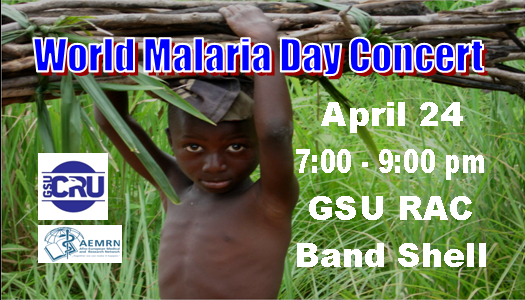 24 April 2014: Come join us on the campus of Georgia Southern University for an evening of music and information to highlight World Malaria Day! 4 Aug 2013: We've made a video to explain in English and in Spanish how to use the BFT Bug Fighter tube. 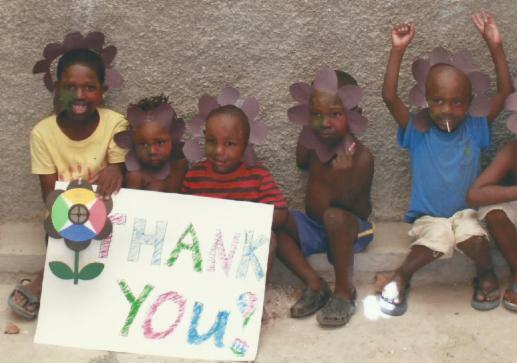 29 July 2013: The children and staff at Ruuska Village in Haiti sent us a Thank You note! 24 July 2012: Click here to learn how Children of the Nations uses ProVector flowers to reduce mosquitoes in communities around the world. Copyright 2009-2014 MEVLABS, Inc. and ProVector LLC. All Rights Reserved.